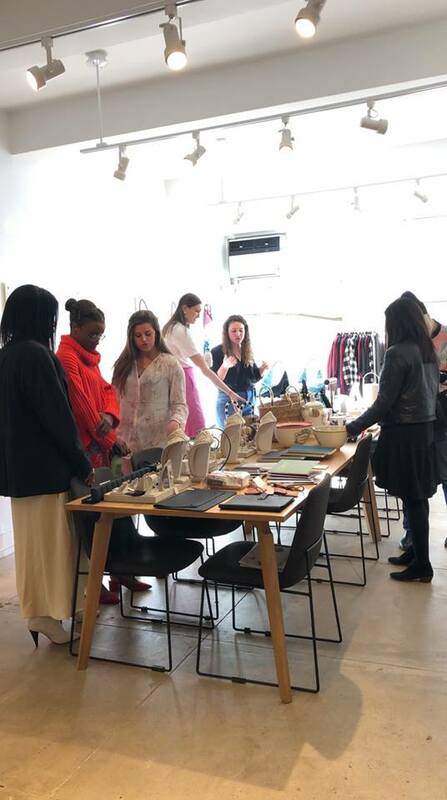 We were so excited to have our Press Previews this past April! 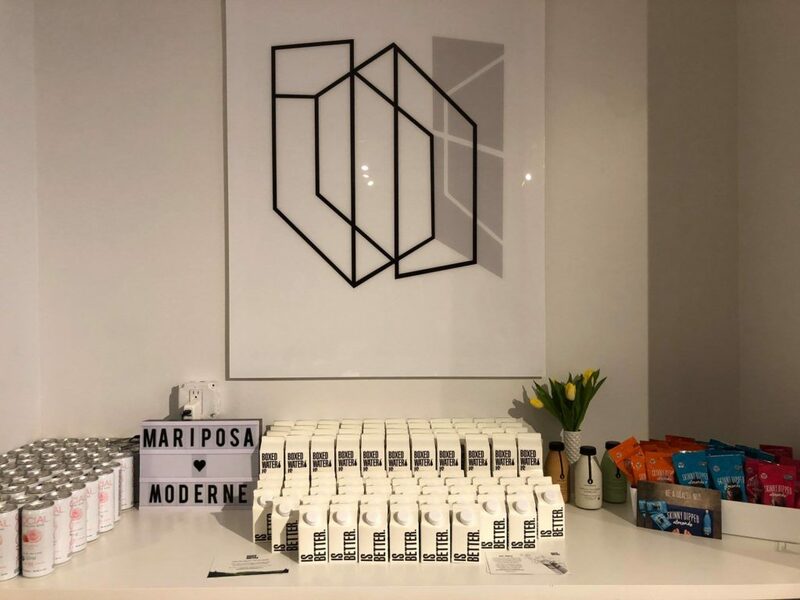 Our friends from Moderne Press flew in from San Francisco to co-host the event, where we showcased a great selection of fashion, home décor, and lifestyle brands. 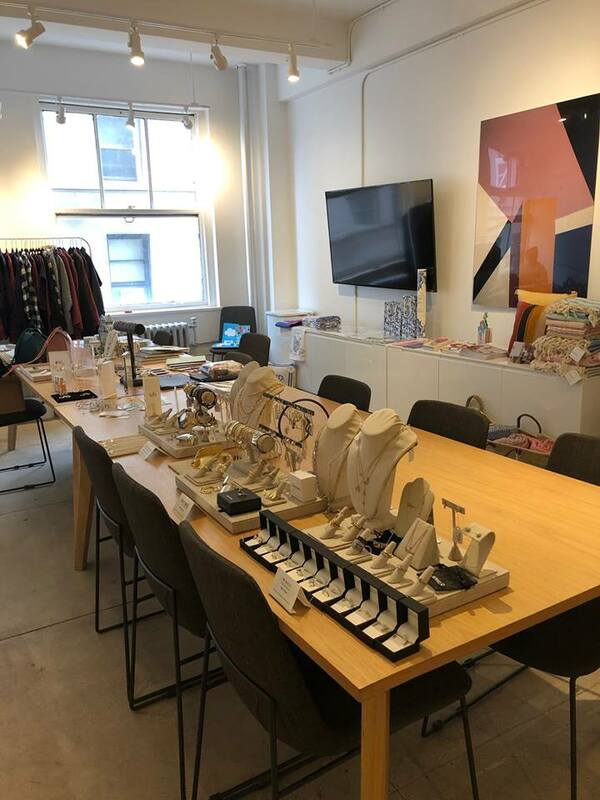 The event was held right here in SoHo with top tier editors, influencers, and stylists who previewed upcoming collections from our brands. We partnered with some amazing companies who supplied refreshments and great gift takeaways. Goodies from our sponsors like Boxed Water, Pop & Bottle, Social Sparkling and Skinny Dipped Almonds kept us energized and hydrated at the event! We set up a beautiful display of each brand for guests to view. We had great fashion displays from The9thMuse, Jewlr, Eve’s Addiction and FLAN. 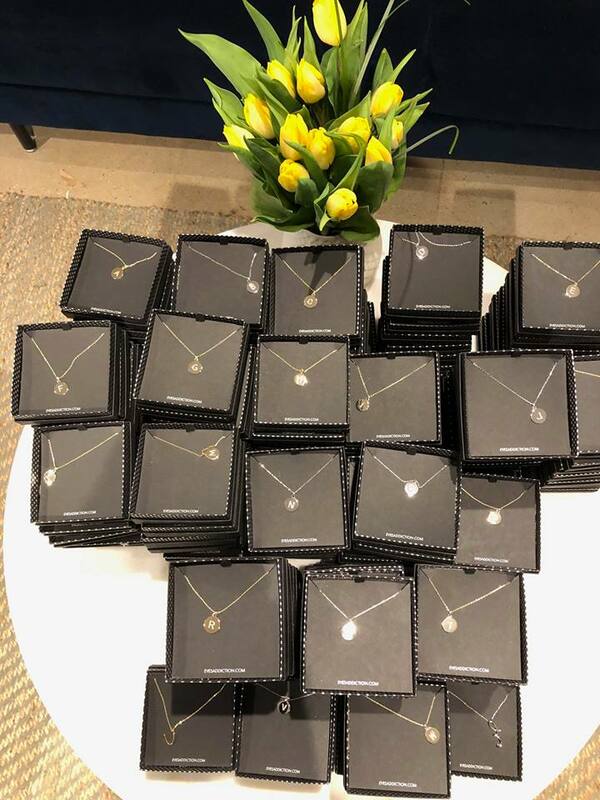 Eve’s Addictions Initial necklace’s were gifted to guests at the event. They made the perfect, personalized gift! Guests browsed through all of the amazing styles from each of our brands on display. 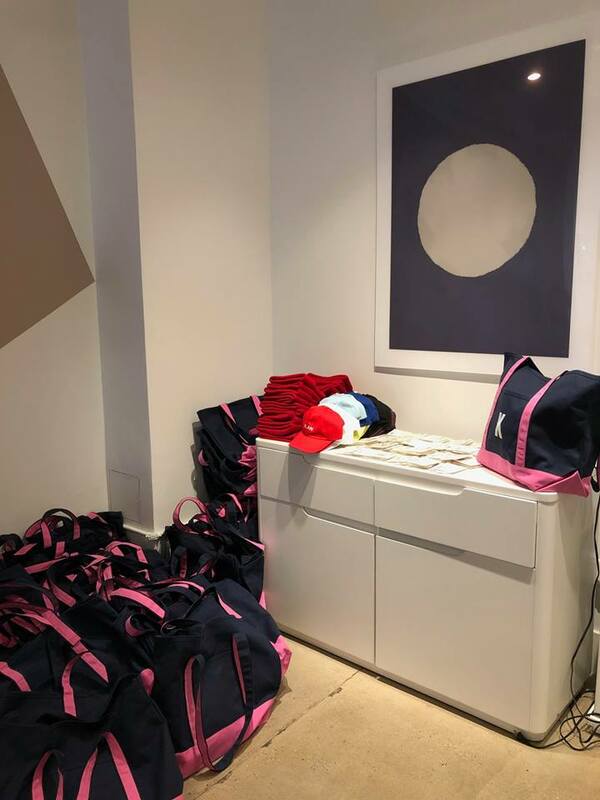 We had fun gift bags from The Tote Factory that were given to guests filled with various products to try. Guests were able to customize each bag or a fun FLAN hat with an iron-on initial letter from June & January. The event was a great success and we can’t wait for the next one!